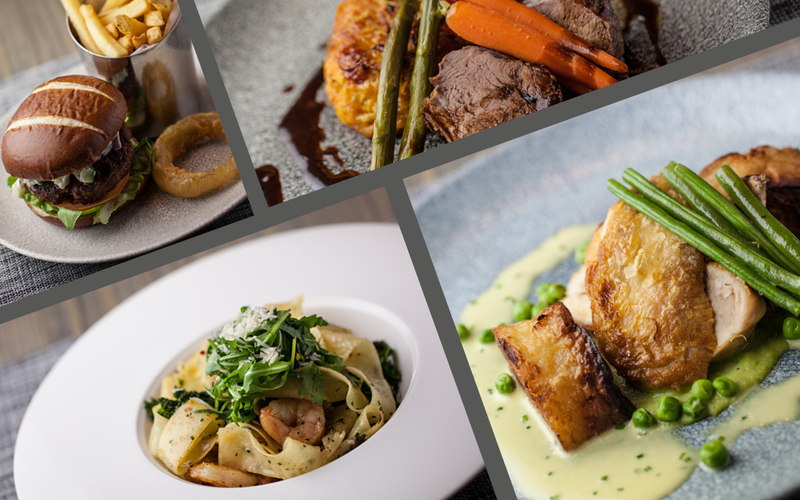 Get 33% off main courses from our A La Carte Menu this February at Strathaven Hotel. Please PRINT VOUCHER, complete and hand to your server during your visit. Tables must be pre-booked. BOOK ONLINE or contact our team on 01357 521778 or reception@strathavenhotel.com and quote ‘February Dining Offer’. Valid Sunday to Friday from 1st – 28th February 2019. Discount applies to main courses from the A La Carte Menu only. Cannot be used in conjunction with any other offer. Excludes 14th – 17th February. Not valid in conjunction with other offers. Voucher must be printed, completed and handed in to a member of staff during your visit.